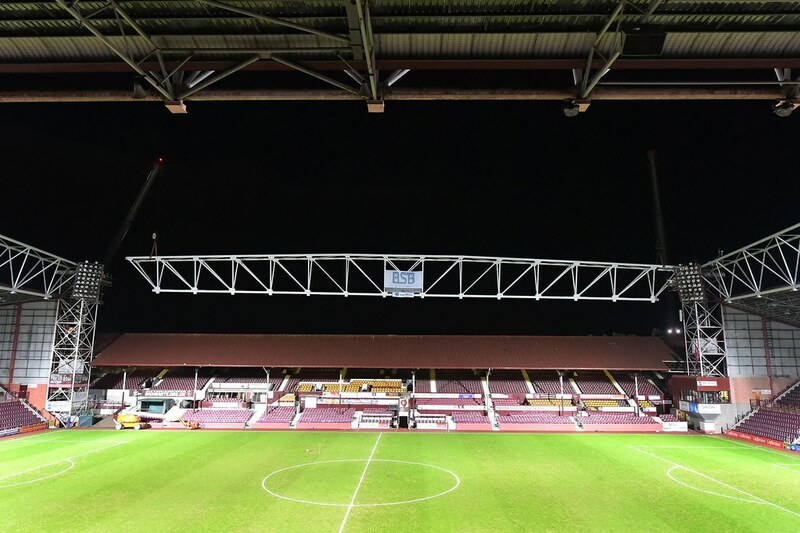 Planning application submitted for a new main stand at Tynecastle. 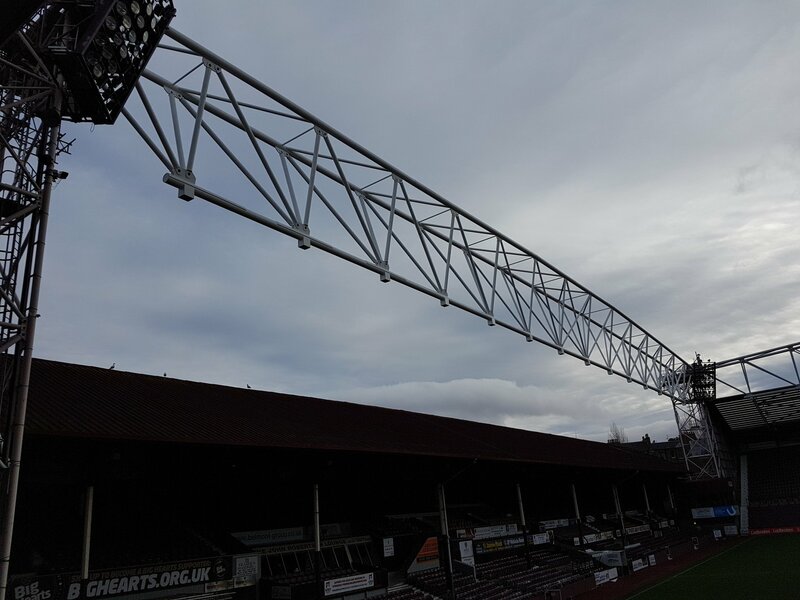 The current stand, opened in 1914, that is to make way for the new development. Personally I still wish the new stand would feature more premium seating, not only for the potential revenue (even if long-term and far fetched) but also to give the stand a unique appeal compared to the other 3. Previous iterations of the concept showcased something that stood in good contrast to the existing stands, yet with enough sensitivity that it looked appropriate. Maybe this scheme will still evolve further. Either way, glad to see Hearts taking a step forward. Always been my favorite club from Scotland, much to my Celtic-loving grandfather's chagrin. I like the external raised entrances in the corners. The exterior is good. Would much prefer more variety inside. I know what you mean. The one thing I'd say is that a lot of the new seats are for people buying hospitality in the new lounges included in the stand (there's at least 4 good sized lounges). If you look at the internal render, it doesn't have as much detail as the external renders so I think we're still to see the exact seating layout. I'm sure it'll look more interesting than the render. I like the external raised entrances in the corners. 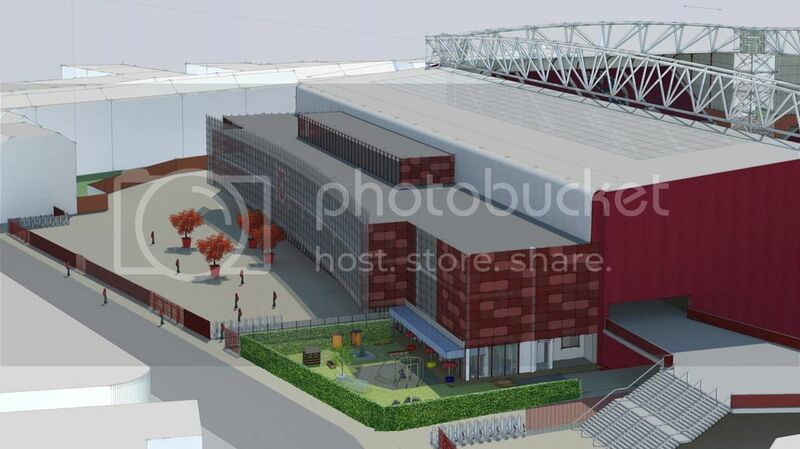 That's one of my favourite parts of Tynecastle, the existing three stands already have the connected concourse and this development will will mean you'll be able to walk a whole circuit of the ground once inside (well, apart from the away section that is). 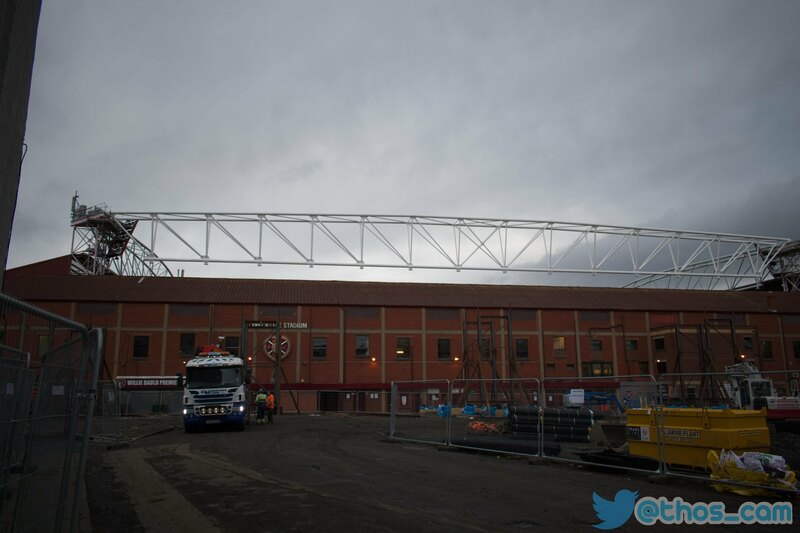 looks like work will start in November, hopefully they can still play there as they won't play at easter road and murrayfield is far to big. 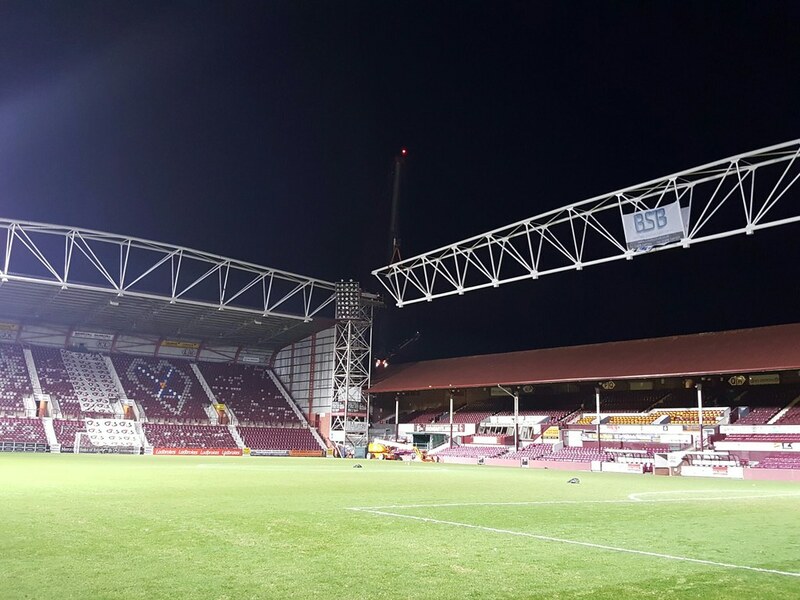 Is Tynecastle too short, or narrow, or both, for European games? Will the new development fix this in any way? This signature is socialist and un-American. The pitch itself meets UEFA criteria (all be it to the minimum standards!). However, the run off areas around the pitch are to short (on all sides). 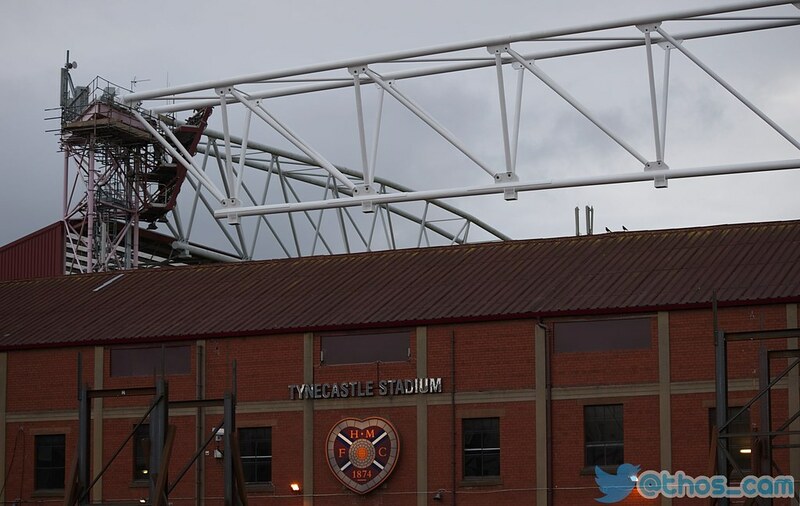 This development won't fix it but we can continue to get an exemption to allow us to play European games at Tynecastle. 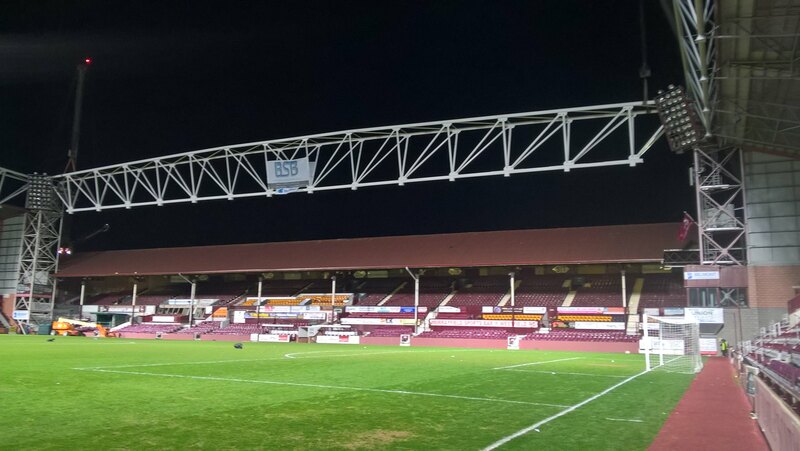 Ah, I thought you had to play at Murrayfield a way back. Was that before the exemption came in? I suppose a "solution" would be to make the first couple of rows demountable, but if UEFA aren't pushing then there's no need. 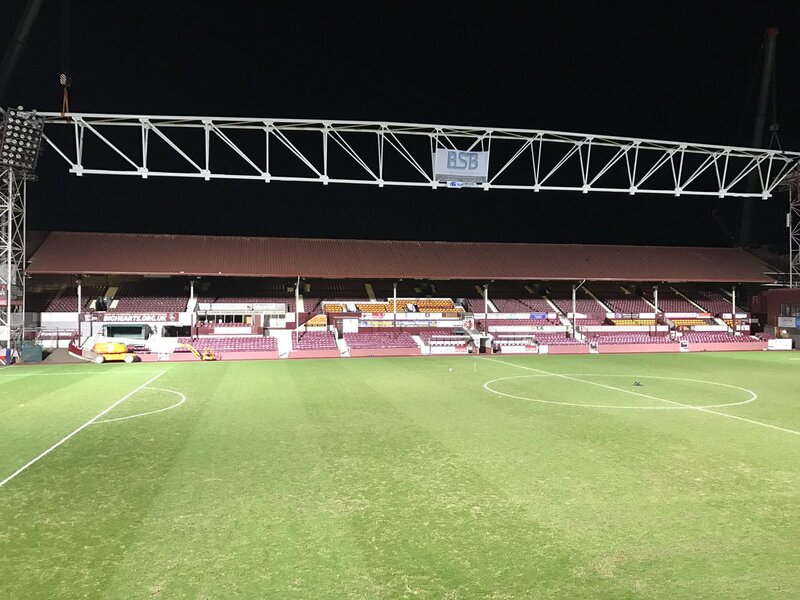 We did have to play a number of games at Murrayfield because the pitch itself was short of the minimum length but we removed 2 rows from the front of the stands behind each goal so we could lengthen it. Should this thread move now to Under Construction? Sorry won't let me post links yet so url broken up below. 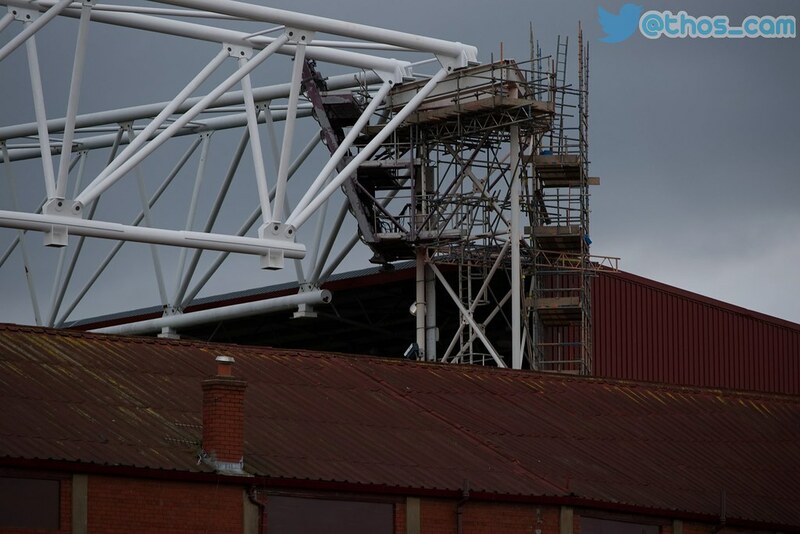 If they rebuilding that stand, why on earth wouldn't they build all the way to both corners so the stands would be continuous on three sides. 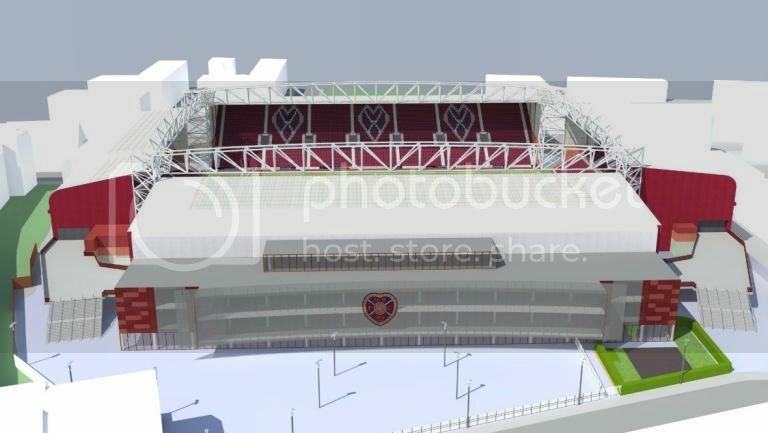 Wouldn't be much more expensive, would probably add another 5k seats and would probably offer a better atmosphere as all three stands would be able to see each other no matter where you sitting. They're just clearing the site at present. Construction doesn't start until January. 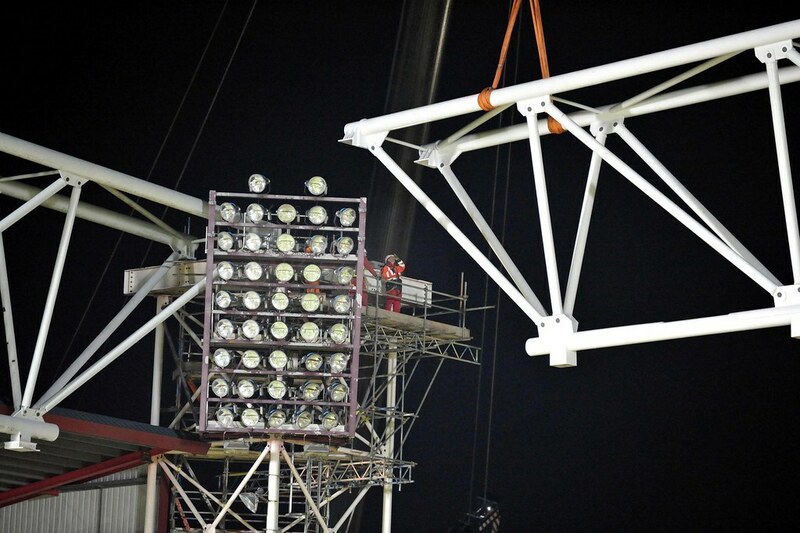 Because that would require the removing and/or re-engineering the roofs of the stands at each end. 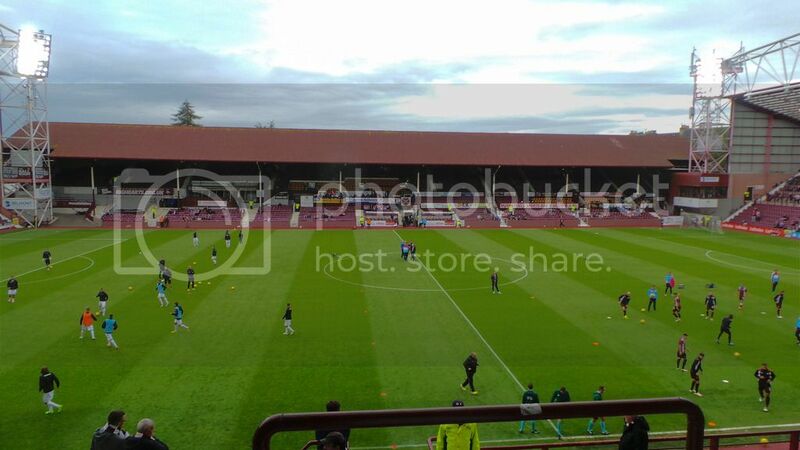 A very expensive job for very few seats (wouldn't be anything like 5K, the new stand is 7k). 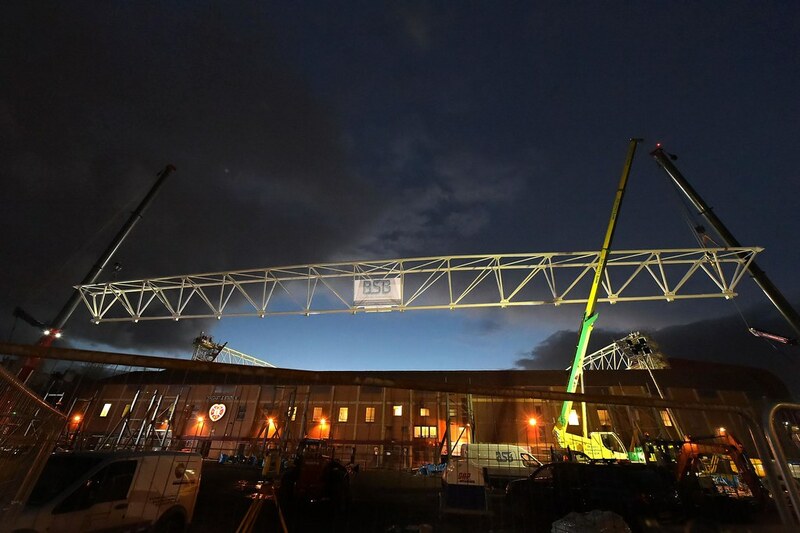 Main Stand truss being lifted into place tomorrow. Definitely under construction now! Last edited by Ranma Saotome; February 8th, 2017 at 03:45 PM. 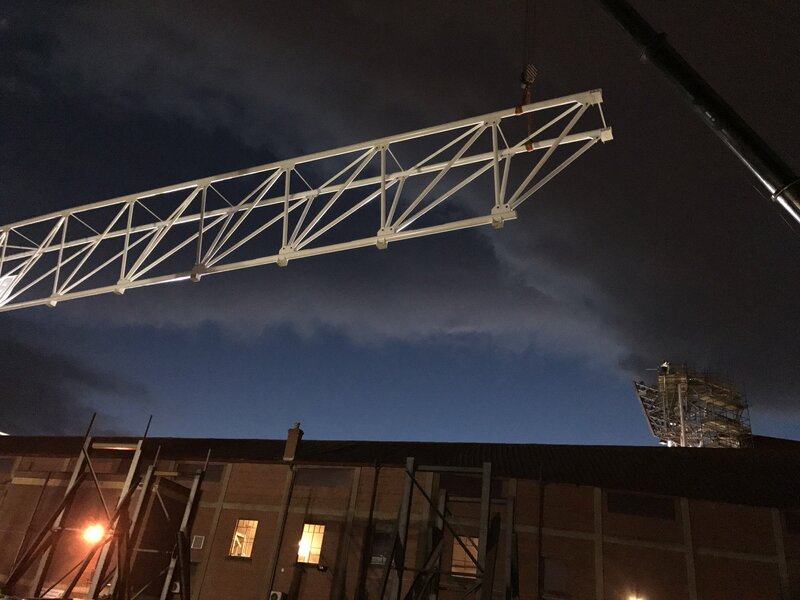 Similar build, and stand design with the truss, to the new Anfield main stand. Look forward to this progressing now.